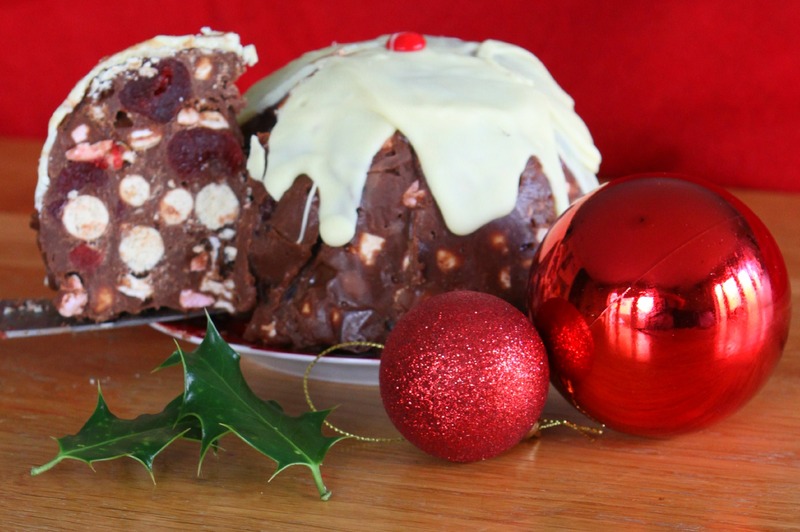 Fans of rocky road and Maltesers will absolutely love this Malteser Rocky Road Xmas Pud. Delicious rocky road with Maltesers which has been made to resemble a Christmas Pudding. I love rocky road, it has to be one of my all-time favourite non bake tray bakes. It is just so delicious and very hard to resist. 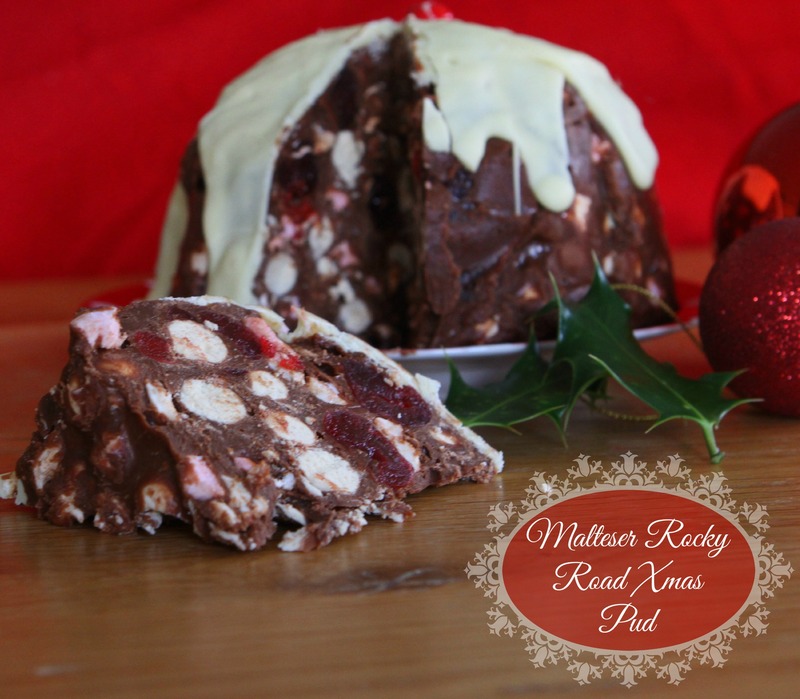 This Malteser Rocky Road Xmas Pud is a little bit special as I have added Malteser chocolates to the recipe . Also, as you can see from the photon Das the name of this treat would suggest, I have shaped the rocky road to resemble a Christmas Pudding. It is super easy to make. Plus,of course, it is super easy to eat! If you are not a fan of a more traditional fruit laden Christmas Pudding, then maybe this indulgent chocolate version is more to your liking, and could look very striking served on Christmas Day. Place the butter, chocolate and golden syrup in a saucepan and place on a low heat and allow to melt all together, stirring occasionally. *Note - as the rocky road is cold the white chocolate will start to set a little so work fast! It does not matter if the white chocolate runs down the sides - it is resembling pouring cream afterall! To serve: cut into slices - a little goes a long way as it is very rich!! Of course my diet will be resumed in January! Love it! J Boy will love eating this and it also seems like something he could easily be involved in, love the addition of the white chocolate icing and cherry! 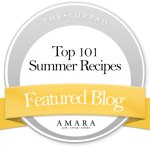 Oh, yum, what a great idea! That looks brilliant! what a great idea! I’ve just made this and I think I may have made a blunder….the marshmallows all melted into then mixture and the maltesers were similar. Think I should’ve waited for then chocolate to cool a bit more but was worried if I didn’t get it all costed whilst still warm then it wouldn’t cover? Hopefully it will look and taste ok? Replace the cherries with cranberries and pour milk chocolate over the pudding as well and before the white chocolate.